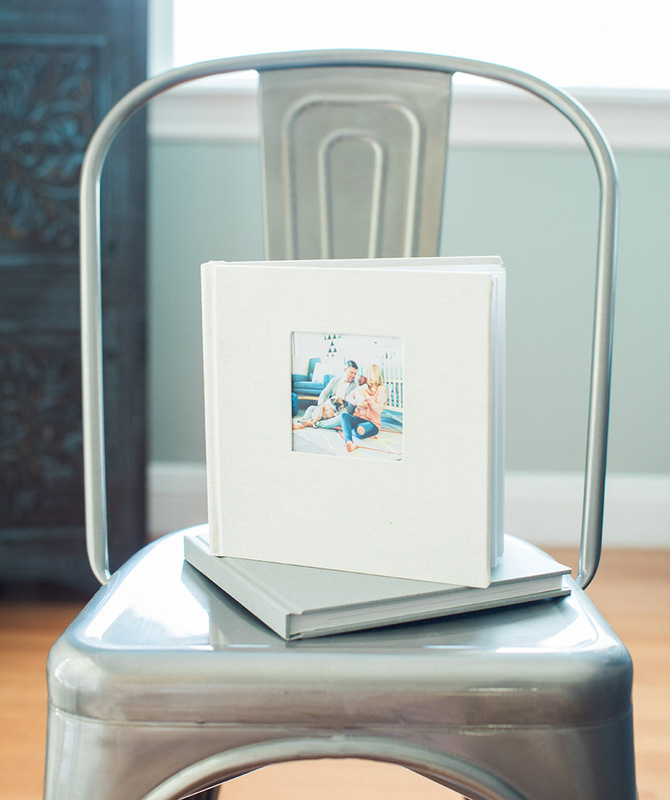 I'm so excited to share these beautiful custom heirloom albums that come with my newborn lifestyle film session packages! 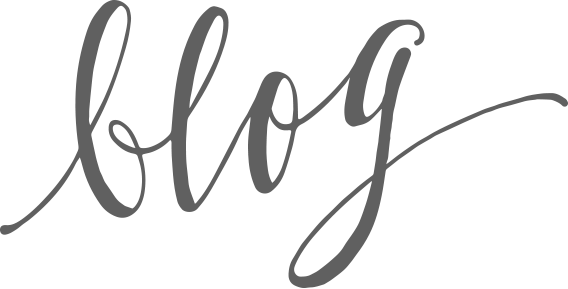 You can click here (and scroll down) to see the package options I have available for newborn sessions. 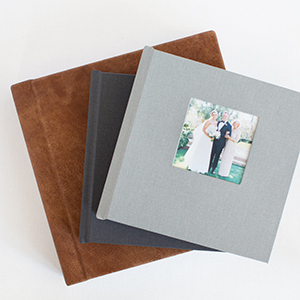 My newborn albums are 8x8 in size and covered in your choice of a beautiful linen fabric. 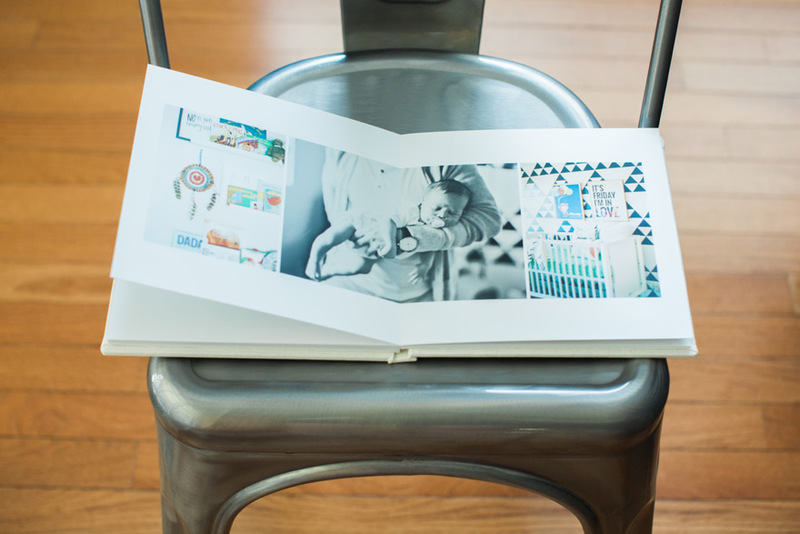 The cover shows off your favorite image from the session and the interior pages have some bend to them, but are not foldable, and are covered in a protective coating that prevents against spills and fingerprints. 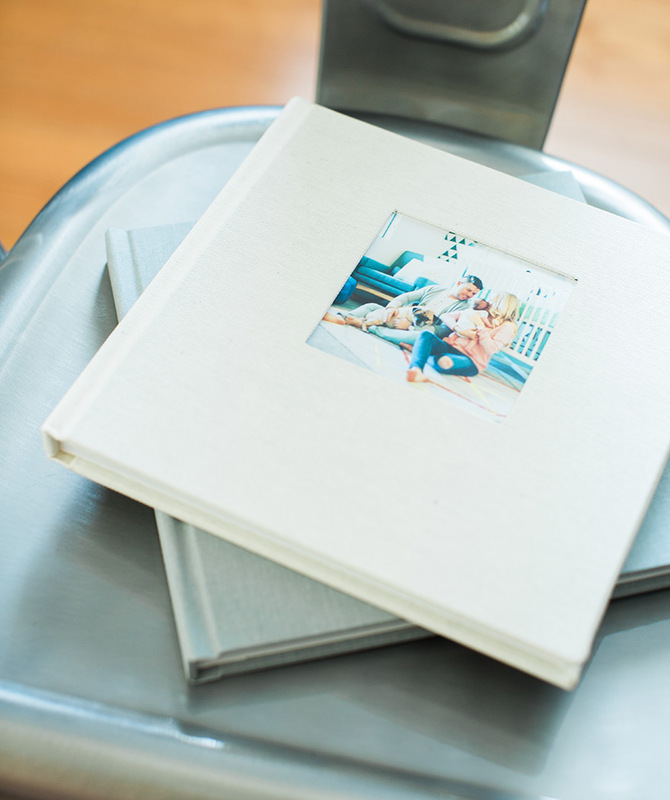 We custom design these albums with your favorite 40 images from your session in a way that tells a beautiful story of the love you have for your new little one. 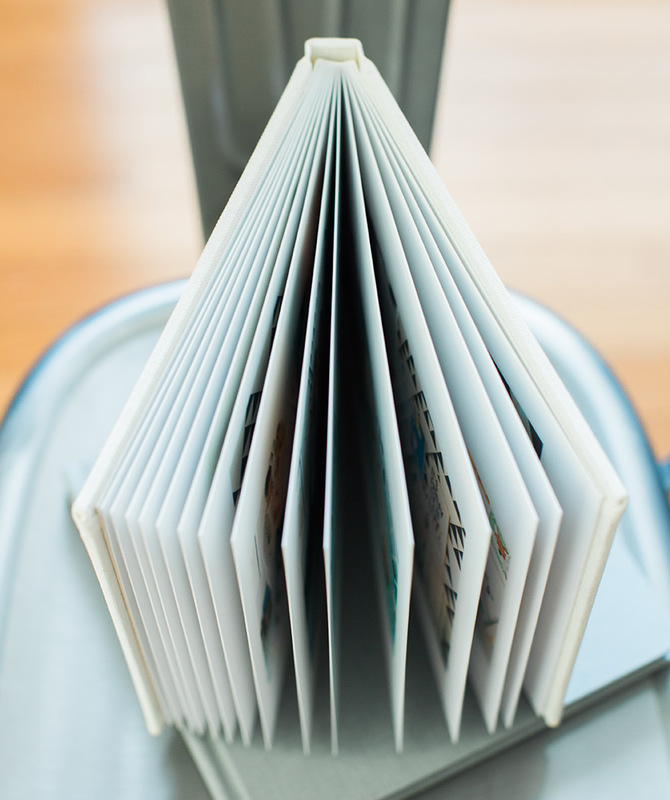 These albums are gorgeous and made to last. Take a look! 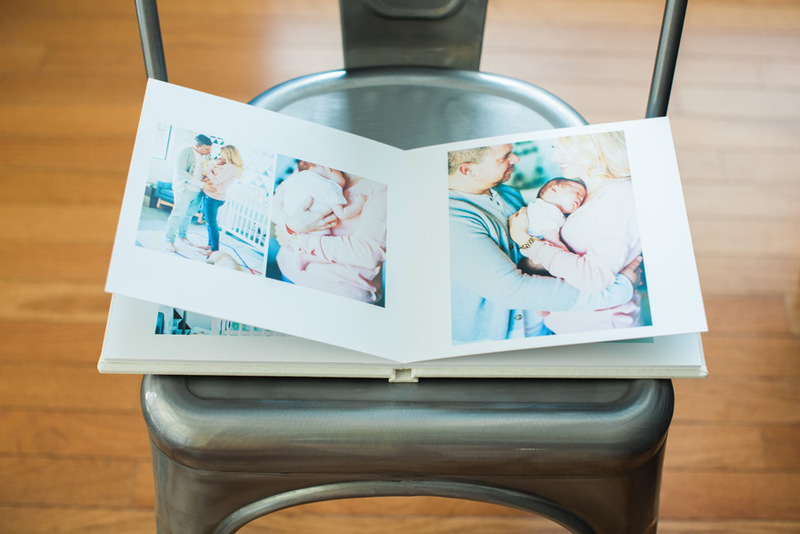 For more information or to book your newborn lifestyle session, click here!